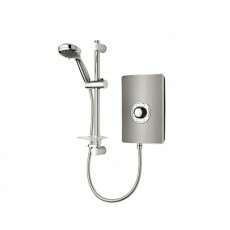 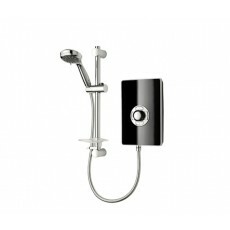 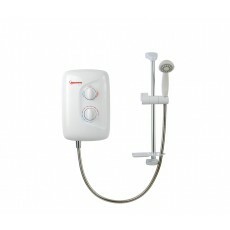 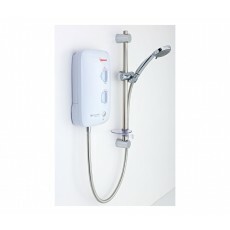 Shop our range of water heating showers and water heating taps at great prices. These solutions are perfect if you need to run hot water from a cold water feed, and they’re also easy to install. 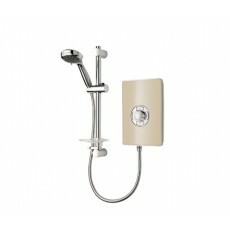 Choose from a range of styles to suit the room and decor, with brands including Redring and Triton.